Global Village Champions Foundation announced today that it has been honored with a prestigious 2014 op-Rated Award by GreatNonprofits, the leading provider of user reviews about nonprofit organizations. 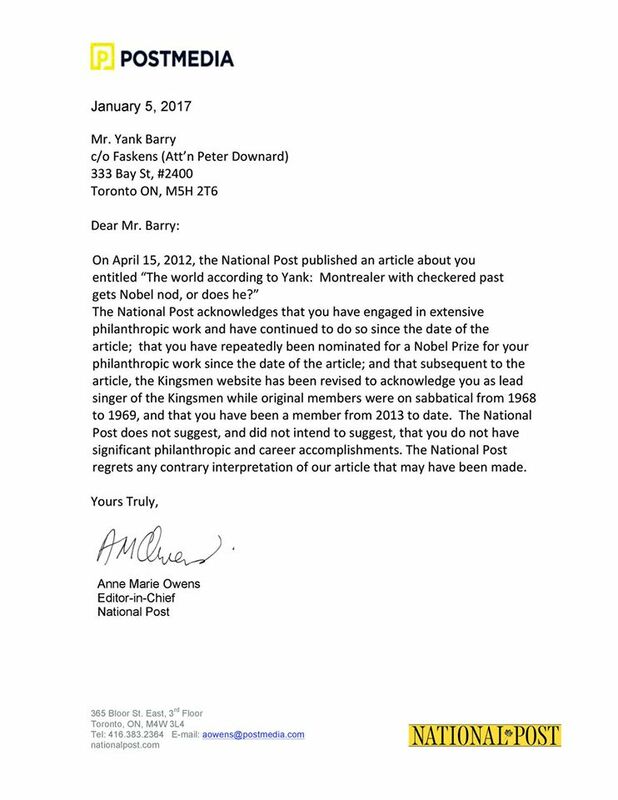 “We are excited to be named a Top-Rated 2014 Nonprofit,” says Yank Barry, the founder of Global Village Champions Foundation. “We are proud of our accomplishments this year, including saving more than 1,200 refugees from Syria, Iraq and Iran and giving them a new life in Bulgaria. The Top-Rated Nonprofit award was based on the large number of positive reviews that Global Village Champions Foundation received – reviews written by volunteers, donors and clients. People posted their personal experience with the nonprofit. While the Top-Rated Awards run through the end of October, Global Village Champions Foundation was part of the inaugural group to qualify for the year. In addition, they’ll be added to GreatNonprofits #GivingTuesday Guide—an interactive guide to top nonprofits throughout the years. Look for this near the holidays. In a Skype interview on Wednesday from the outskirts of Sofia ,Bulgaria, Barry told The Jerusalem Post he has provided refuge for 782 people from the Middle East. Most of the refugees are from Syria. In sign of reciprocity, he said “the Syrian refugees delivered 200,000 liters of water” to Bulgarians affected by flooding and a severe heat wave. He has spent $3 million on securing two hotels to lodge the residents. His hotels provide social services, medical care and educational opportunities. 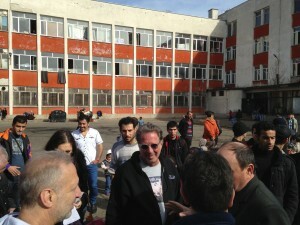 Barry has been in Bulgaria for four months organizing the latest round of permanent housing. He gained global fame with the band The Kingsmen (“Louie, Louie” song). 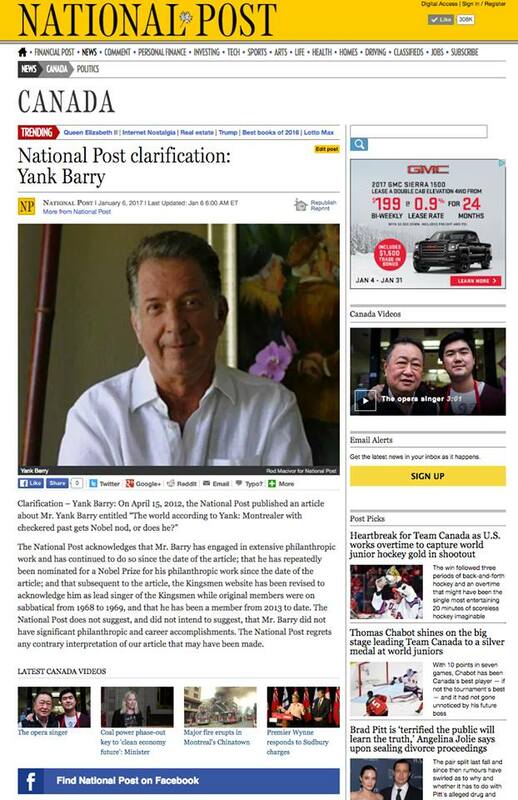 Barry runs the prominent international charity Global Village Champions humanitarian organization. Bulgaria is the first point of European entry for many Middle East refugees escaping wars and persecution. Iranian Christians face widespread persecution in the Islamic Republic of Iran. Salehi, his two brothers, parents, and cousin fled to Bulgaria because they could not practice their Christian faith in Iran. The family fled the northeastern city of Esfarayen, which has a population of just over 50,000. Omid’s father worked as a driver and mechanic in Esfarayen. Salehi said Iranian President Hassan Rouhani is not concerned about improving life for the country’s struggling Christians. He said terrorist Jihadi groups are responsible for the persecution of Christians. The Iraqi refugee Nidahal Faraj said she fled because the family was threatened with death for working with the American army. Faraj, a Sunni Iraqi, said she is “not really happy.” She added that under Saddam Hussein there was safety. She expressed disappointment with Iraqi Prime Minister Nouri al-Maliki. Lheg Youseff Kassem , a Syrian Kurd, said he fled because of the terrorism of the al-Qaida spinoff ISIS. “They want to kill us and cut off heads,” he said. 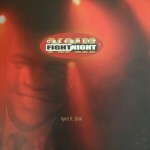 2014 Celebrity Fight Night Event!